 14.5 gallon conical fermenter 'Fermenator' by Blichmann Engineering with Tri-Clamp Fittings. The ultimate in durability and quality. Buy now! 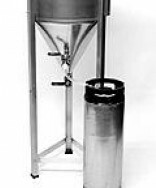 Conical Fermentor 'Fermenator' by Blichmann Engineering with Tri-Clamp Fittings. 14.5 gallon capacity.